The world’s unclimbed mountains represent some of mankind’s last true challenges on Earth. We look at the most coveted unconquered summits and ask why they’re so hard to scale. No one knows how many unclimbed mountains there are in the world, but they number in the hundreds at least, most likely in the thousands. In fact, the world’s unclimbed peaks likely outnumber those that have been conquered. Where are the unclimbed mountains? 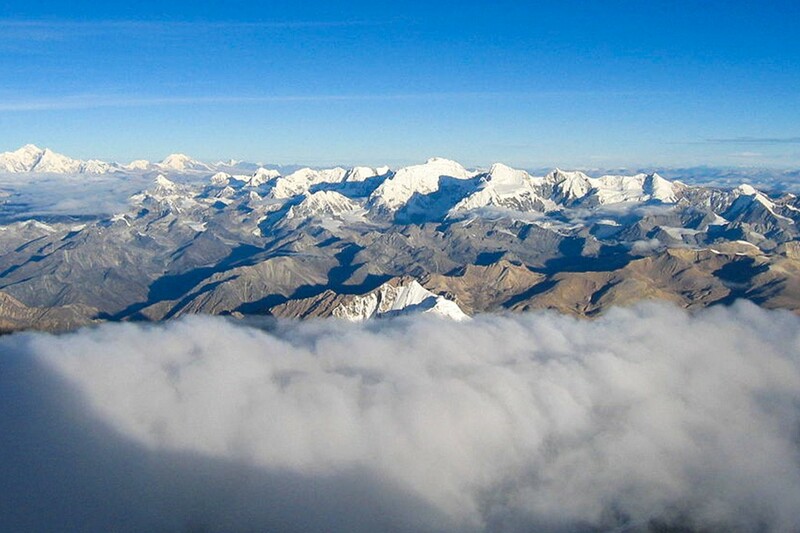 Myriad mountains remain unclimbed in the highest mountain range in the world, the Himalayas. Likewise, the Andes, the world’s longest mountain range stretching 7,000km (4,300mi) along the South American continent, are home to a slew of unconquered peaks above 5,000m (16,404ft). The remote peaks of Myanmar, Bhutan, Tibet, inner Russia and the former Soviet countries have spent decades off-limits to the outside world. Then there’s Antarctica. On the southern continent, concealed from mankind for millennia, there are still mountain ranges hidden beneath ice slowly emerging. When they do finally appear, they’ll reveal many more unclimbed mountains to the world. Hundreds of mountains are yet to be conquered. This could be due to sheer remoteness, political obstructions or simple ignorance. After all, you can’t climb what you don’t know exists. Sometimes it’s difficult to pin down whether or not mountains have already been climbed. There is no definitive database for the climbing history of every mountain in the world. Many records have never been digitised or translated to English and there are many first ascents that are unconfirmed or disputed. A real problem with the Andes is that with no central information source, it can be very hard to prove a peak is unclimbed. I have to make best guesses based on the information I have, and the geography. Another problem is the Incas: I made an ascent of Alto Toroni in Chile in 2013, believing it was unclimbed only to discover a 10m by 10m Inca platform on the 5,997m-high (19,675ft) summit! Whatever the reason, the world’s unclimbed mountains remain a tantalising challenge to mountaineers. We look at some of the most coveted unclimbed mountains and ask why they’ve proved so hard to scale. 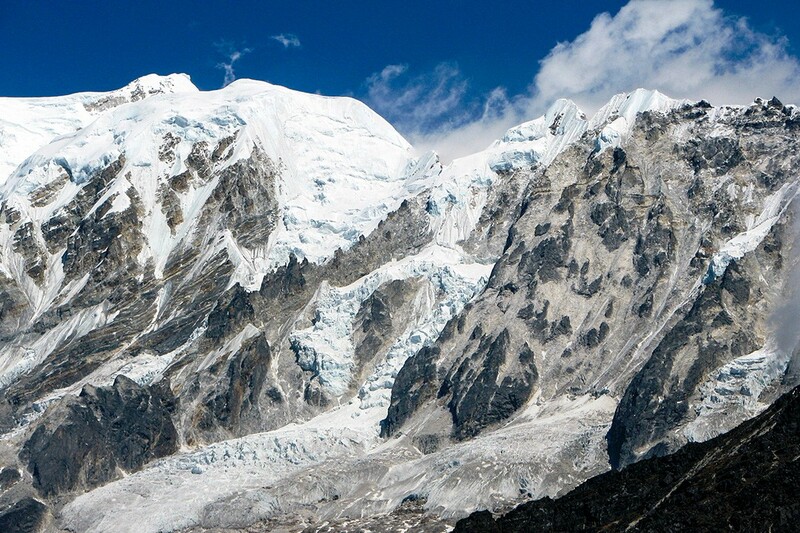 Bhutan’s highest mountain, Gangkhar Puensum, may only be the 40th highest mountain in the world, but it is very likely the highest unclimbed mountain in the world. Its name means ‘White Peak of the Three Spiritual Brothers’ and it sits on the disputed border between Bhutan and China. In 1994, Bhutan prohibited climbing mountains higher than 6,000m (19,685ft) out of respect for local spiritual beliefs. Since 2003, mountaineering has been forbidden completely and, as such, Gangkhar Puensum remains unclimbed. In the summer of 2014, there was hope that Muchu Chhish, the world’s second highest unclimbed mountain, would finally be conquered. Alas, the British expedition was forced into retreat at 6,000m (19,685ft) and Muchu Chhish remains unclimbed. Located in the Western Karakoram in Pakistan, Muchu Chhish is so difficult to access that there is only one other known attempt: a failed Spanish expedition in 1999. The enigmatic mountain of Kabru (sometimes referred to as Kabru IV) is a ridge that extends south from Kangchenjunga, the third highest mountain in the world. It is also the world’s southernmost mountain above 7,000m (23,000ft). Kabru’s topography is confusing to say the least. As it is officially classed as a ridge, the mountain is home to numerous peaks, all of them ambiguously named. 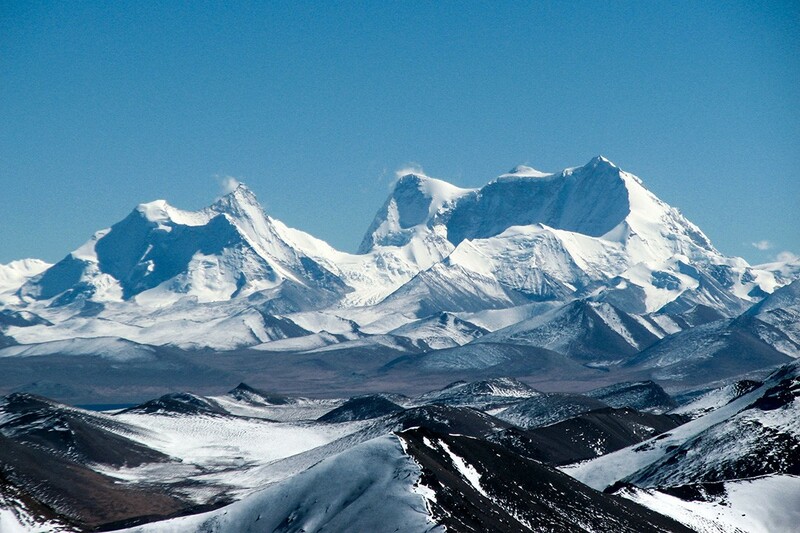 The highest of these is 7,412m (24,318ft) and is thought to be unclimbed. 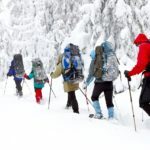 However, there is an argument that this peak has sufficient prominence to be classified as the highest point of a separate mountain altogether – causing even more confusion. If you read the Wikipedia page you would be led to believe that an Indian expedition summited the highest peak of the mountain in 1994. However, the Himalayan Journal account of the expedition makes no mention of the true summit being attained. In the journal’s summary, the following have all been summited, but the true summit of 7,412m is not listed. Regardless of its name or position on (or nearby) the Kabru ridge, there is no record of a 7,412m (24,318ft) peak on Kabru being attained. 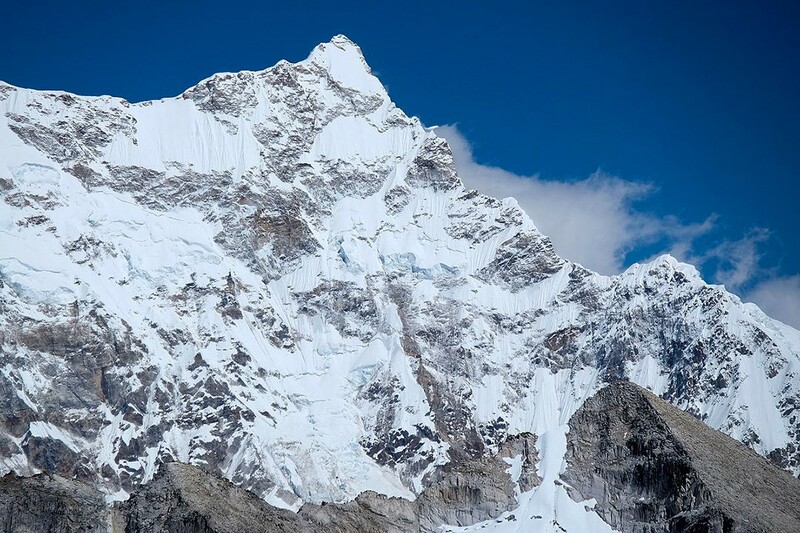 Hailed as the “the highest non-prohibited unclimbed peak on Earth” this Tibetan mountain may not be unclimbed for much longer. American climber Luke Smithwick will be leading a team of mountaineers on an attempt on the summit of Labuche Kang III in Spring 2018. 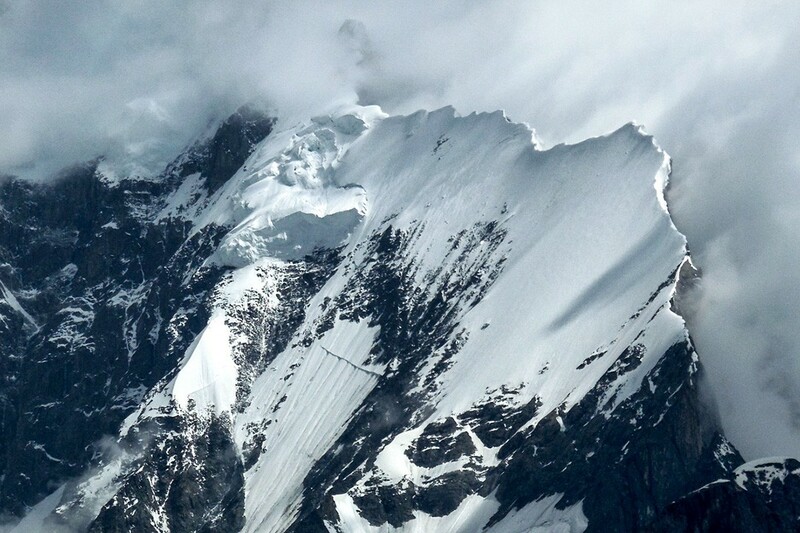 Until then, the eastern peak of the Labuche Kang known as Labuche Kang III, will remain unclimbed. The label of “the highest non-prohibited unclimbed peak on Earth” is a touch ambiguous too. While Gangkhar Puensum in Bhutan is indeed prohibited, Muchu Chhish and Kabru are still accessible. But this is the problem with mountaineering records in general: inaccuracies abound. The last serious attempt on Karjiang I, the highest peak of the Karjiang group, was by a Dutch expedition in 2001. 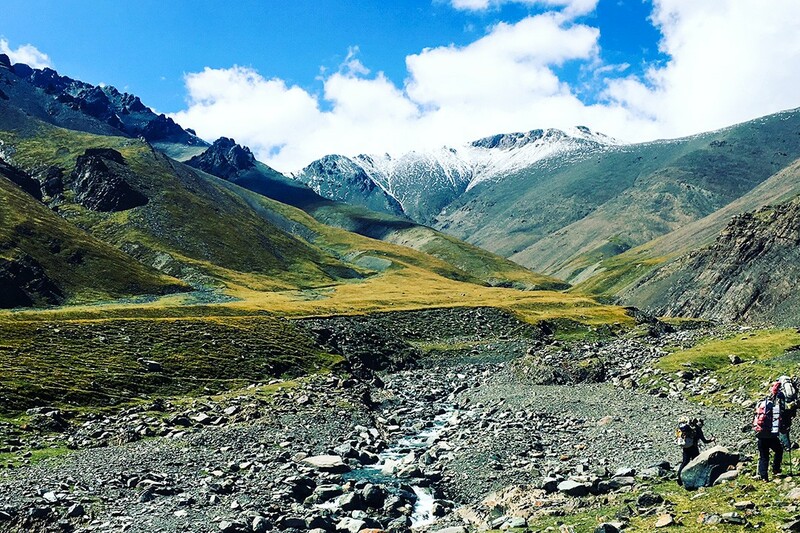 The group climbed nearby Karjiang III (6,820m/22,375ft) before bad weather forced the team to descend and then eventually depart the mountain altogether. In 2010, American mountaineers Joe Puryear and David Gottlieb attempted to climb Karjiang I. However, they failed to get the necessary permit and made an attempt on Labuche Kang III instead. Unfortunately, this failed and Puryear died on the mountain. No attempts have been made since. 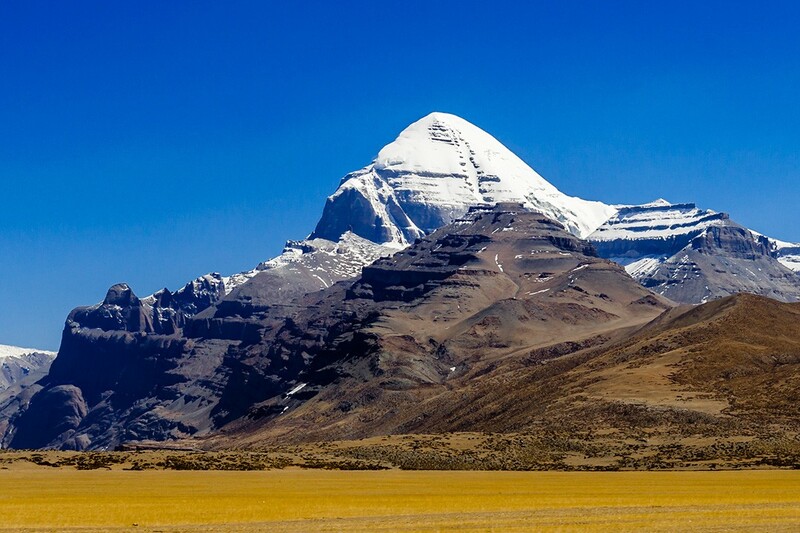 The imposing Mount Kailash is considered to be sacred in four religions: Bön, Buddhism, Jainism and Hinduism. The Chinese authorities gave permission for a Spanish attempt in 2001, but were met with local and international disapproval. With this in mind the Chinese decided to ban all attempts to climb the mountain. The great Reinhold Messner was given permission to climb the mountain in the 1980s, but declined the invitation. If we conquer this mountain, then we conquer something in people’s souls. I would suggest [the Spanish] go and climb something a little harder. Kailas is not so high and not so hard. This may not be as heady as the above, but this mountain on the Chinese-Kazakh border is thought to be the highest prominent unclimbed peak. A mountain’s prominence represents the height of a mountain by the vertical distance between it and the lowest contour line encircling it, but containing no higher summit within it. 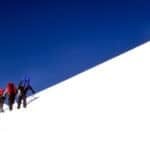 It can be a confusing method, but it essentially measures the height of an independent summit. No recorded ascents have come to light meaning Sauyr Zhotasy is thought to be the most prominent unclimbed mountain in the world. It is the 68th most topographically prominent summit on Earth. 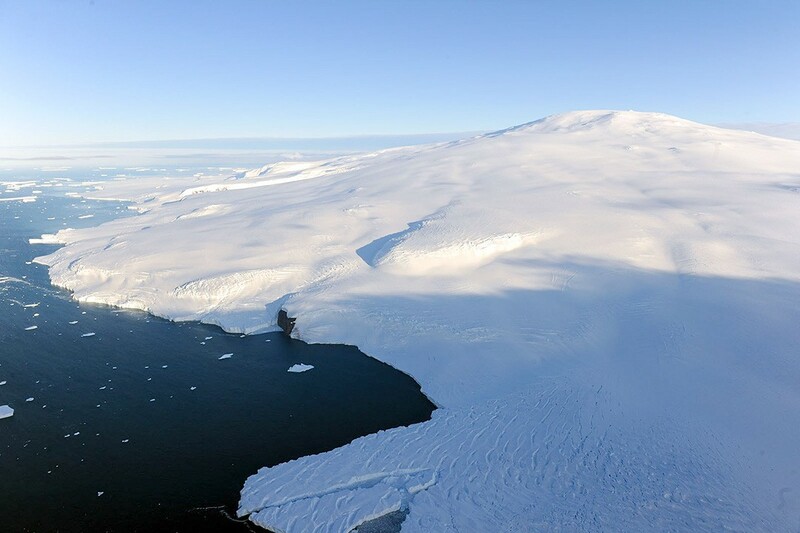 Another unclimbed mountain with a high topographic prominence is the remote Mount Siple, located on Siple Island off the coast of Marie Byrd Land in Antarctica. This part of the world is so remote that only a sketch map has recorded Mount Siple’s topography. With so little known of the mountain, further research would have to be undertaken before a serious summit attempt could be made. Mount Siple is the 78th most topographically prominent summit and probably has the second highest prominence of the world’s unclimbed mountains.